More and more companies in the Netherlands employ non-Dutch employees. They too have the right to be elected to the Dutch works council (WC). Does the WC work in English? More importantly: what is a Dutch WC and what does it do? A works council is for all company employees, and all employees who work at the company for over a year have the right to be elected to the works council, even if those employees do not speak Dutch. 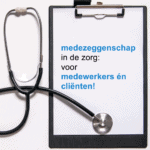 If a non-Dutch employee is elected, the works council has to adjust its work practice. The works council is a democratic institution by law; nobody may be excluded. what does a works council do? The works council is the elected representative board of employees. It has special rights and duties, laid down in the Works Councils Act. For instance, it has advisory rights. Besides that, certain issues can only be implemented or imposed after consent of the WC, in effect making the works council a supervisory board of employees. which companies have a works council? Every company in the Netherlands with over 50 employees is required to have a works council. It is mandatory by law, as stipulated in the Works Councils Act. Although there are no major repercussions if there is none, the Dutch open and cooperative culture considers it ‘not done’ to not abide by this law. Most companies in the Netherlands are originally Dutch. So, everything within the company is in Dutch: the official documents, the meetings, the internal memos. This means that the works councils also operate in Dutch. As said, a non-Dutch employee is electable after a minimum of one year employment at the Dutch company. An elected non-Dutch works council member must be suitably accommodated to participate in all of the works council activities under the Works Councils Act. This could mean (additional) tutoring in Dutch, a simultaneous interpreter or even (professional) translations of documents. It may be that the work of the organisation is becoming increasingly international. Or perhaps more and more non-Dutch employees start working at the company. That could be the reason for the company to adopt English as the main language. In other cases, an organisation starts operating in the Netherlands as part of a large foreign organisation, as a branch company, a subsidiary or perhaps a foreign parent company that moves to the Netherlands. 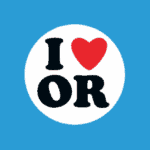 In all those situations, the language in the organisation has been English from the beginning. If English becomes or is the main language, all the activities of the works council (meetings, documents, etc.) will be in English. 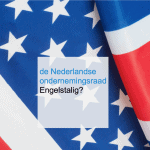 When Dutch employees join an English-speaking Dutch works council, they have the right to be accommodated justifiably. This could require additional training, English lessons or documents translations into Dutch. 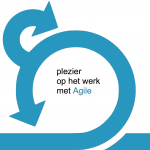 Even though everything in the organisation may be in English, Dutch law still applies. In this case, that means the Dutch Works Councils Act. Doing your work in one language and abiding by laws in another language can complicate things. You can have laws properly translated, but the intention of a law is nearly impossible to explain without comprehensive explanations of examples. 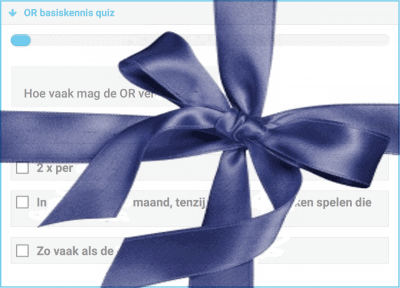 The Dutch language is very clear and unambiguous, which means that Dutch texts are not easily explained in multiple ways, or at least, not the way it is in English. English is often much politer and less strict. Dutch legal texts that are translated into English sound much less harsh. For example, you could translate ‘instemming’ with the English word ‘consent’. But in English, ‘consent’ also carries the meaning ‘agreement’, while ‘instemming’ in the Dutch Works Councils Act leans towards the much stricter ‘permission’. So, when you translate ‘instemming’ as ‘consent’, it sounds much softer and less forceful than ‘permission’. That being said, ‘instemming’ is a very important right of the WC. An organisation with an international workforce can decide to use English as the language of communication. With employees from different countries, it is easier to talk to each other in the universal language: English. However, the English language is often the only similarity between these people of different nationalities. Different nationalities will also mean different customs and cultures. As an organisation, you will have to take that into account in all your work activities. Within the works council in an English-language organisation, it could mean that all works council members have a different nationality. That makes meetings and making decisions more cumbersome. Not only is English (often) not your native language, but every works council member also has their own cultural vision on the world. So, you have to put in extra effort to understand each other. If the other person understands your words, it doesn’t mean that they comprehend what you meant. 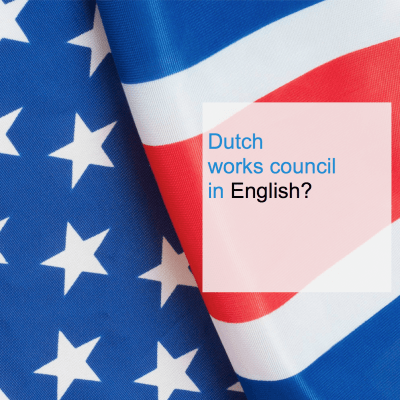 As an English-speaking works council, you need a trainer/facilitator who speaks English well, but they will also need to have a good comprehension of the Dutch Works Councils Act as well as the habits of works councils in the Netherlands. This is necessary because an English-speaking works council must be able to do its work according to Dutch law. There are many works council trainers and coaches in the Netherlands, but only a few who speak English well enough to guide a works council thoroughly. Moreover, the trainer/coach must be able to consider the different cultural backgrounds of the works council members and explain those differences to the group. Does your works council need help to switch from Dutch to English? Do the English-speaking works council members require works council training? Do you want to learn how to conduct meetings and negotiate in English effectively? Some members of the CT2-team speak English as a second language. Our years of experience with works councils, combined with our language skills, enable us to professionalise the English-speaking works council. Want to know more? We are always happy to visit you, so we can discuss the opportunities and possibilities to professionalise your works council.